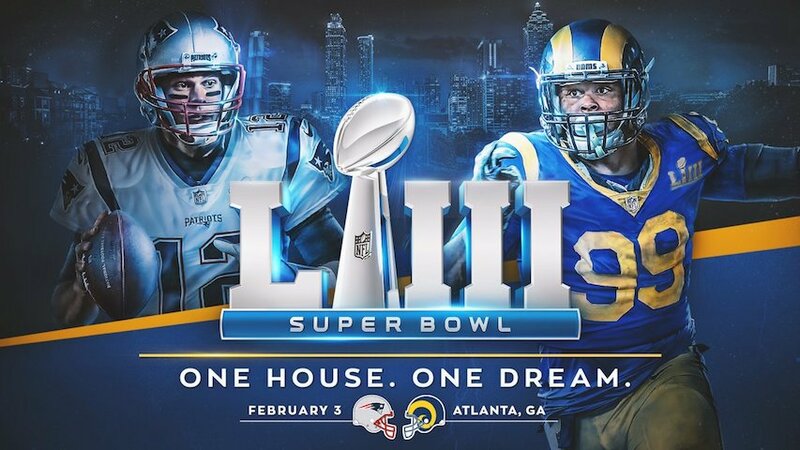 WASHINGTON, Jan. 28, 2019 /PRNewswire/ — Nearly 1-in-10 American adults plan to bet on Super Bowl LIII between the New England Patriots and Los Angeles Rams, according to a new survey released today by the American Gaming Association (AGA). “The interest in legal, regulated sports betting in the United States has never been higher,” said Bill Miller, AGA’s president and chief executive officer. “More Americans than ever before will be able to place their bets with legal sports books now operating in eight states, generating valuable revenue for state, local and tribal governments and increasing fan engagement with the game. Beyond Retro Episode 52 - 1st Anniversary Fan Appreciation Q&A Randomness Spectacular!